Update 2018: Google has discontinued Buzz. Google Buzz has got a huge interest in the cloud. Particularly for bloggers and webmasters, It's the best network to wave your stuff around the globe. Google Buzz has higher potential than Twitter. And, Google Wave couldn't benefit much:( Just added some RSS feeds and URLs to an RSS Collaboration topic in Google Wave yesterday. Godaddy Joins Google To Pull Out From Censored China. After 2 days of Google.cn started redirecting to Google.com.hk, stopping censorship for its services, Godaddy has discontinued registration of new .CN domain names.. The Domain Giant will still offer its services to the existing .CN domains. A strict rule in China doesn't allow individuals to registrar a .CN domain name, until they get their business license or provide their identification along with the photo. Which is actually a privacy issue according to the controllers of WEB. Google has stopped censorship in China. Google's self-censorship for search, news and all other services were shut down yesterday. 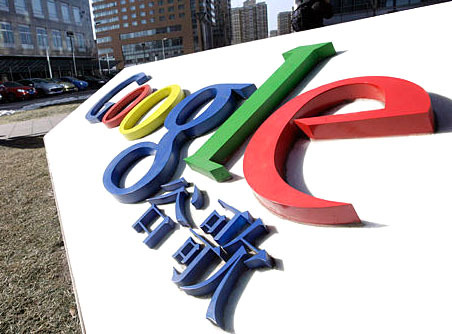 All who accessed Google.cn were redirected to Google.com.hk, the Hong Kong site of Google. In Hong Kong site all uncensored contents are available which were banned till now. Chinese people can access all the Google Services from this site. "We want as many people in the world as possible to have access to our services, including users in mainland China, yet the Chinese government has been crystal clear throughout our discussions that self-censorship is a non-negotiable legal requirement", says Google. In many earlier posts, you may have come across some strange windows run commands like gpedit.msc in "Increase internet speed" and many more. Now it's time to look at some useful run commands which may give you quick access to all hidden features. commands make it easy to navigate the services & utilities. Who likes to use a mouse? Press [Win]+[R] key to access the run command. As a Web or Graphic Designer you may have come to a situation when you need to pick some colors from any images, videos, icons, wallpapers, softwares, webpages etc for webdesigning and drawing. 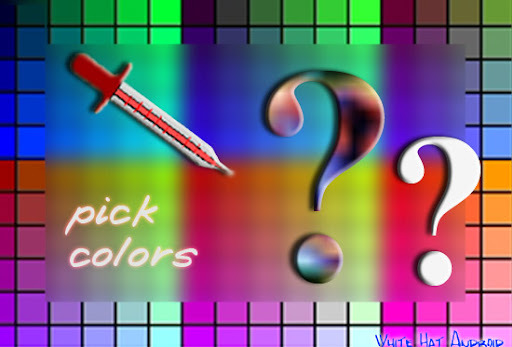 Softwares like PhotoShop, Coral Draw , Flash , Gimp and all other image/multimedia editors have a color selector- "Dropper tool". Which when dragged and dropped selects the particular color. But sometimes it's not always possible to import the file from which we want to pick color from, such as videos, icons, softwares etc. Gone are the days, when you pasted paper cuttings on the paper to further scan and print on books, reports, bulletin Boards [BB], and newspapers. Gone are the days, when you juggled with photos and photoshop to design collages for magazine and various college projects. In this workshop you are going to learn how you can make amazing Collages like professional Graphic Designers. Making collages is made easier by a very light tool "Shape Collage". We will be using shape collage now to make pro looking collage automatically.